Pressure Fans – Safe-Grain, Inc.
Small diameter and tall silos can be hard to aerate. 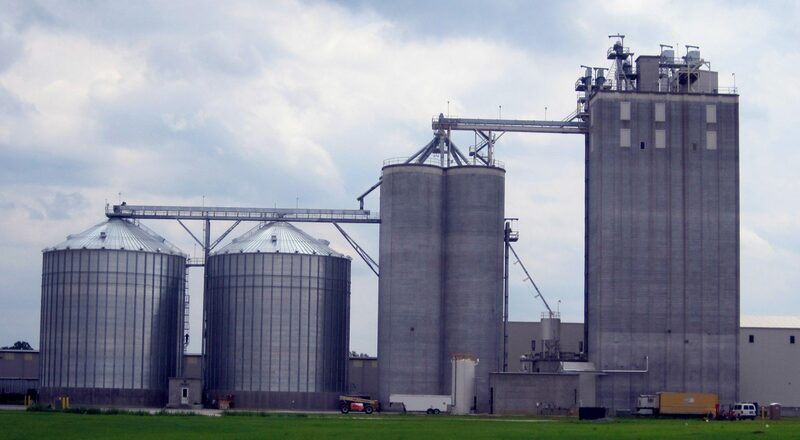 Safe-Grain knows how to design an aeration system for just about any silo and commodity. These are 16’ diameter x 90’ tall wheat silos with an 1/10 CFM aeration system.